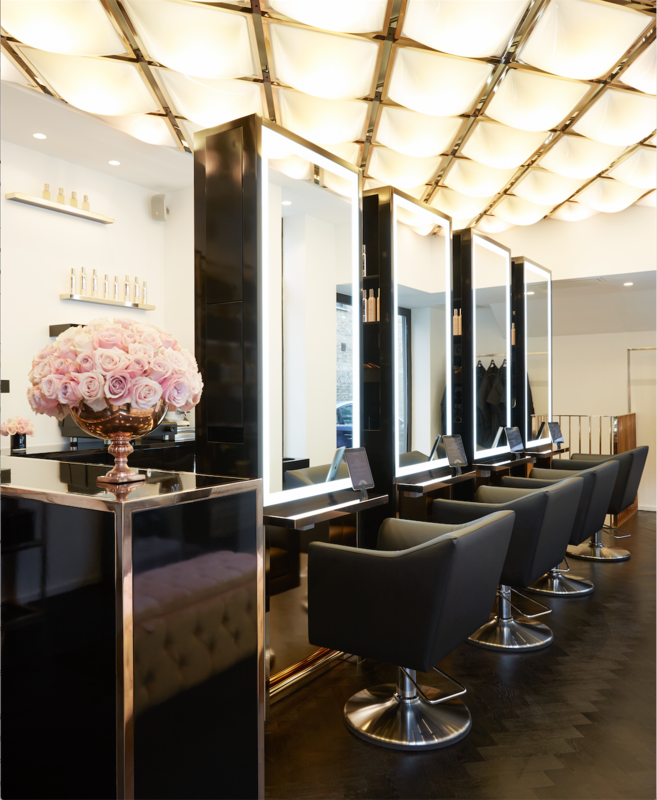 We sent our intrepid #TeamCoco beauty writer Rachel McAlley to the big smoke for a seriously luxe blow dry at Notting Hill’s most decadent salon, Show Dry. 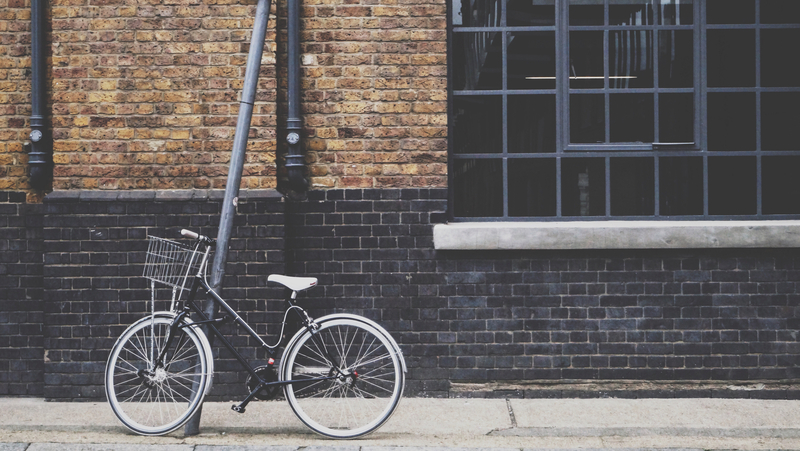 The walk from the tube station through the streets and avenues of Notting Hill, between the elegant mews houses, and past the Bentley’s, Lamborghini’s and Rolls Royce Phantom’s included window shopping in a number of little independent boutique shops, cafes, bars, and antique shops. 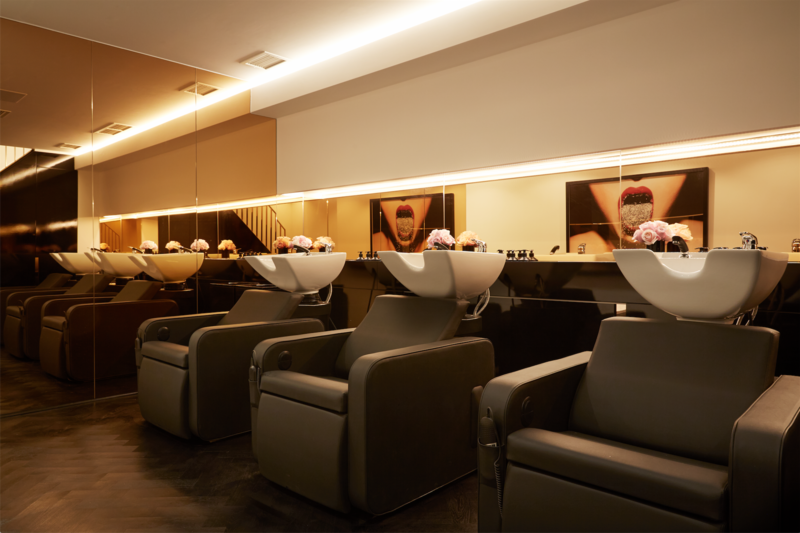 However, before any shopping could take place my appointment was to visit Show Dry, the London hair salon owned by British entrepreneur and businesswoman Tamara Ecclestone. The exterior of the Show Dry salon on Westbourne Grove was exactly as I expected it to be, stylish, chic, and encased in Show’s subtle black and gold brand image. A warm smile welcomed me upon arrival by the team, and the scent of pink roses filled the air along with the unique aroma of Show Beauty’s haircare products. I was taken to a large leather salon chair and offered an iPad, which showcased Show Dry’s complimentary drinks and nibbles menu, it also had numerous online magazines to read in-salon, and I was directed to the company apps for both Show Dry and Show Beauty. I was then introduced to Bobby who would look after all my hair needs at the salon for the following hour. 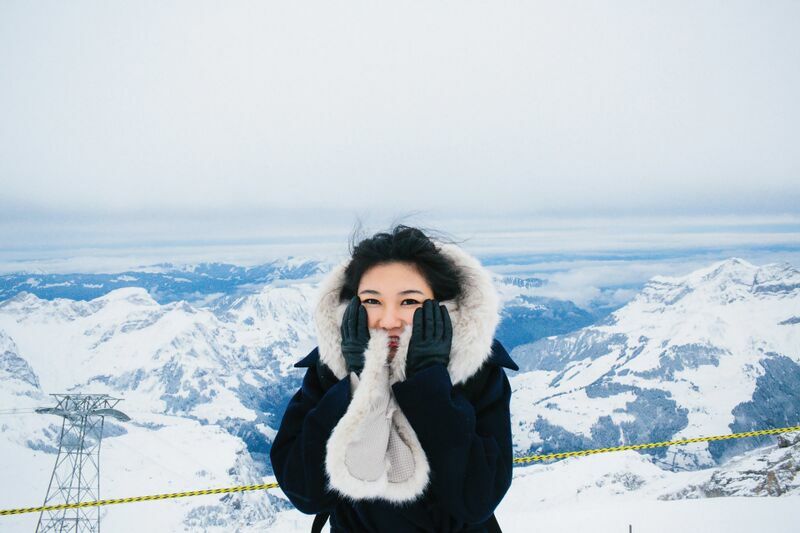 Bobby took instant control of my lacklustre hair, he asked questions about the health of my hair, how often I washed and conditioned, what daily products I used, and when I last visited a salon, then it was time for my super relaxing wash and blow dry. Once my hair was finished, Bobby talked me through the products he had used, and he recommended which Show Beauty products to use in the future. 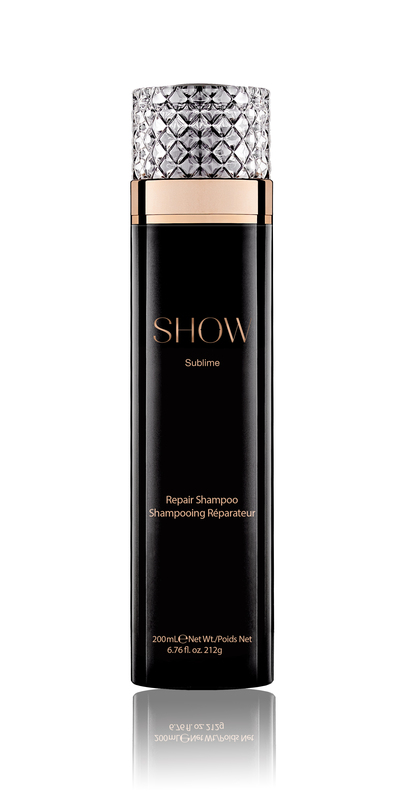 All the products used on my hair at the salon were by the Show Beauty brand and included; Sublime Repair Shampoo to restore and guide my hair back to its natural health and shine, Sublime Repair Conditioner to revive my damaged hair, Thermal Protect to defend against the heat of the blow dry, and Pure Treatment Oil for the brittle ends of my hair. All four haircare products would ensure that my hair stayed in good condition for the coming days. 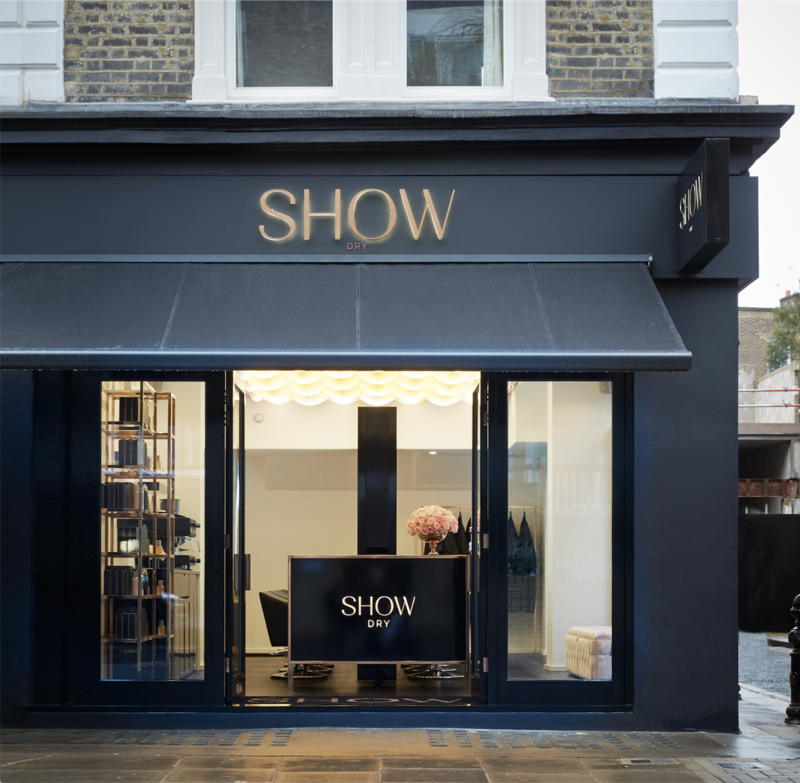 The overall experience of being pampered at Show Dry in Notting Hill was one of relaxed luxury, and of course, it included the perfect blow dry by Bobby! 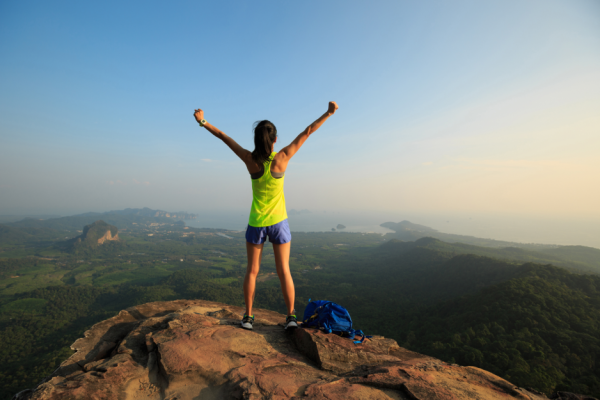 I felt like my hair was lighter (without having had it cut), it seemed to be in far better condition than an hour earlier, and it simply looked fuller and healthier too. Bobby had styled my hair beautifully. Prices at Show Dry start at £25 for an express blow dry and rise to £38 for a signature blow dry (which I had). Prices increase to £75 for an up-do with luxury treatment mask. Sublime Repair Shampoo £33 (200ml), Sublime Repair Conditioner £33 (200ml), Sheer Thermal Protect £36 (150ml), and Pure Treatment Oil £51 (60ml). 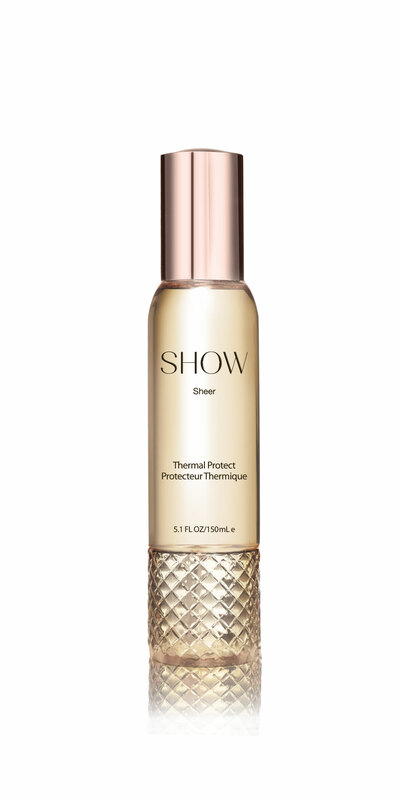 Show Dry boasts two salons in London, including Notting Hill and Wimbledon Village, plus Show Dry salons can be found at a number of Harvey Nichols stores across the UK, hours of opening vary, and all Show Beauty products can be purchased in-salon to take home or via the website’s UK stockists to order. Search online for Show Dry salons or search Show Beauty for products. 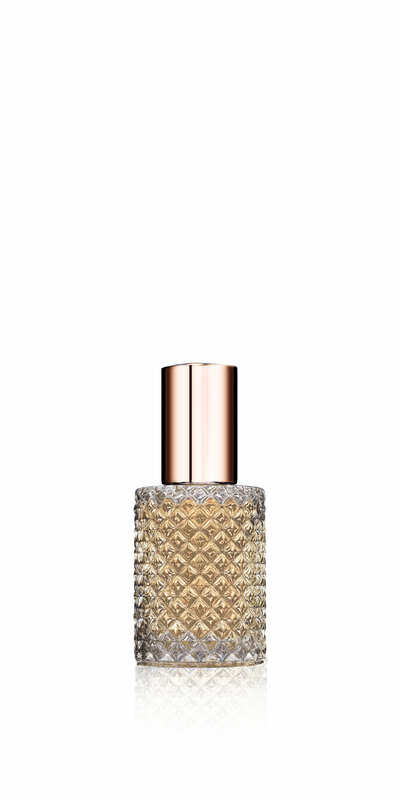 Online products available from Harvey Nichols, Net-a-Porter, Harrods, Selfridges and House of Fraser.